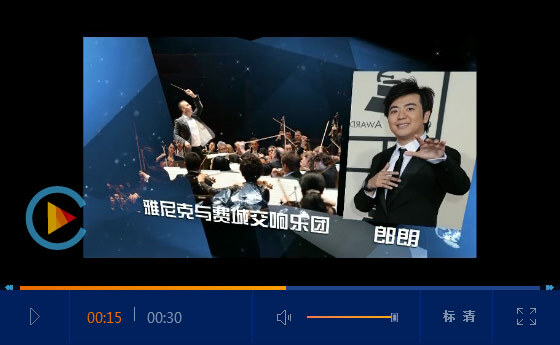 Directed by Tian Qinxin, the drama is adapted from Mr. LI Ao’s first novel for the first time. 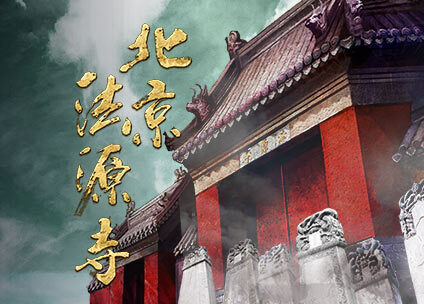 The drama Beijing Fayuan Temple portrays a story which occurs at the late Qing Dynasty with severe and lingering rottenness and crisis for over 100 years. The work integrates intricate elements like life and death, country and family, emperor and courtiers, China and foreign countries, strength and weakness, public and private, etc. This brutal and cruel history is presented through the court, populace and temple on the stage. As elites and people with lofty ideals, abundant emotions and generous aspirations strive to transform destinies of the country and families at the verge of China’s demise and destruction, where is the way out? Mr. LI Ao depicts a series of historical events from 1888 to 1927, based on the activities of KANG Youwei, LIANG Qichao, TAN Sitong, Emperor Guangxu and Empress Dowager Cixi as the line of context. Prevention for the backward situation of late Qing Dynasty from being bullied through reforms is the central event and Fayuan Temple is the major location. 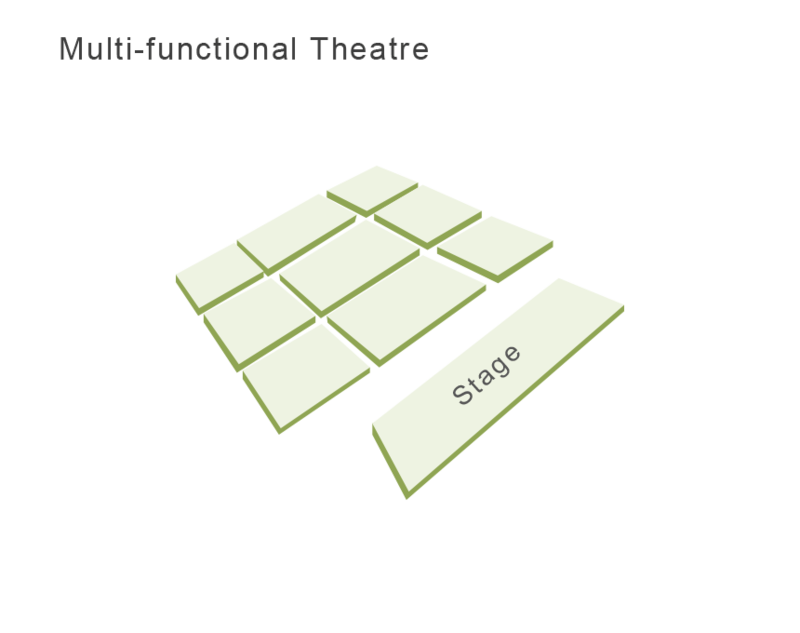 The adaptation of the screenplay is based on the main stage time within 10 days from September 11th to 21st, 1898. It includes excerpts from the book, including Emperor Guangxu summoning KANG Youwei, ideas development of Constitutional Reform and Modernization, heroic manner of TAN Sitong and LIANG Qichao pursuing new solutions by learning from western countries, aiming to demonstrate the spiritual outlook of historical figures of this period. The millennium temple serves as a millennium witness. Indeed the royal court of superiority may be comparable to the theatre of populace. 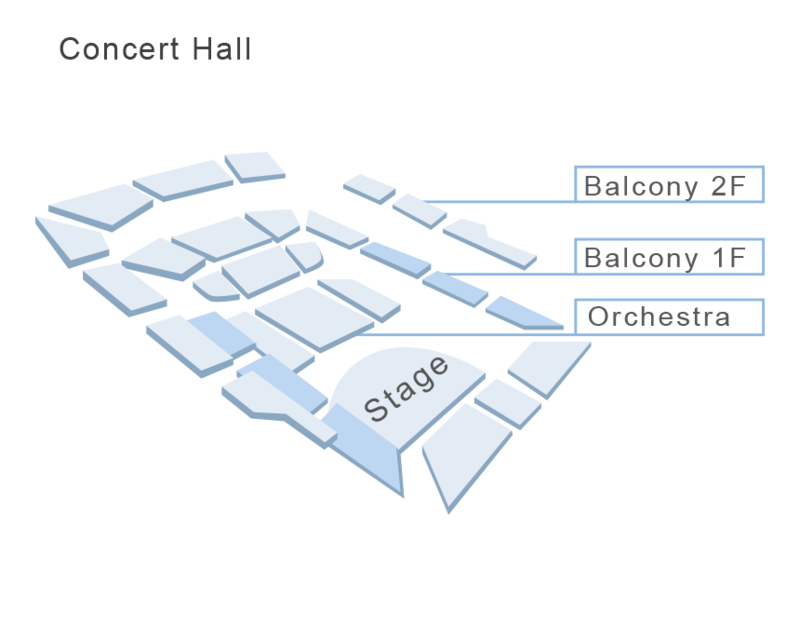 The drama Beijing Fayuan Temple was adapted from the novel of the same name by Mr. LI Ao. It revolves around the late Qing Dynasty, when patriotic reformists KANG Youwei, LIANG Qichao and TAN Sitong, launch “Hundred Days’ Reform” to find a way out for the country in the midst of severe rottenness and crisis after Emperor Guangxu calls on “Constitutional Reform and Modernization”. This drama begins at Beijing Fayuan Temple, an ancient temple dating back to the Tang Dynasty. The three core Reformists KANG Youwei, LIANG Qichao and TAN Sitong reside near Fayuan Temple and often visit the temple. LIANG Qichao and TAN Sitong become sworn brothers. KANG Youwei finally is called in by Emperor Guangxu and comes up with reformist views and gains the trust of the emperor. 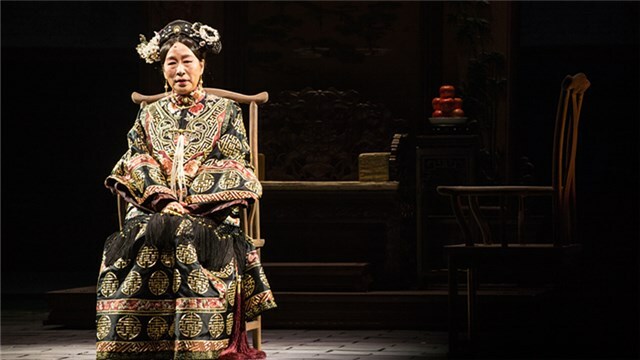 When political reform is in full swing, Empress Dowager Cixi intervenes. 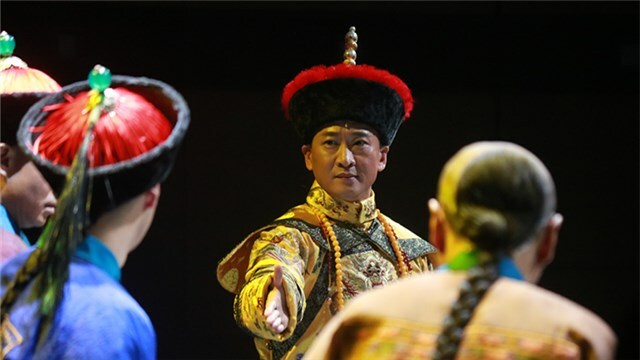 On the eve of reform failure, Emperor Guangxu orders secretary YANG Rui to present his “secret imperial edict” to Reformists and ask them to helping the emperor. KANG Youwei thinks of YUAN Shikai holding the military power, and requests TAN Sitong to visit YUAN Shikai residing in Fahua Temple and discuss a strategy to rescue Emperor Guangxu. However, YUAN Shikai fails to undertake the mission. Instead, YUAN turns the reform into a coup. Empress Dowager Cixi dethrones Emperor Guangxu so that this 103-day reform comes to no avail. Empress Dowager Cixi takes political tutelage again. KANG Youwei and LIANG Qichao are forced to flee overseas. “Six Gentlemen” of the Hundred Days’ Reform, including TAN Sitong, are headed at Caishikou (an execution ground in Beijing). In 1921, KANG Youwei and LIANG Qichao revisit Fayuan Temple. However, in Fayuan Temple, the originally master and disciple part company each in a separate way due to the different political views of “Royalist or Revolutionist”. With another name of Aozhi, LI Ao is a thinker, writer, master of liberalism, sinologist, Chinese modern historian, current affairs critic, historian and poet. Characterized by incisive writing style and ironic criticism, he writes freely so that he praises himself as “No.1 master of Chinese vernacular writings”. “I awaken the world with cynicism. I save the world with scolding”. He authors more than 100 books, such as Martyrs’ Shrine: The Story of the Reform Movement of 1898 in China, American Impotence, LI Ao Talk Show, etc. The Complete Works of LI Ao brings together a bulk of his works, with 80 volumes and 30 million Chinese characters in total. In September 2005, he gave a series of speeches at the prestigious Peking University, Tsinghua University and Fudan University, which were entitled “Vajra with Fierce Visage, Bodhisattva with Kind Look and Nun with Desire for Worldly Pleasures”. 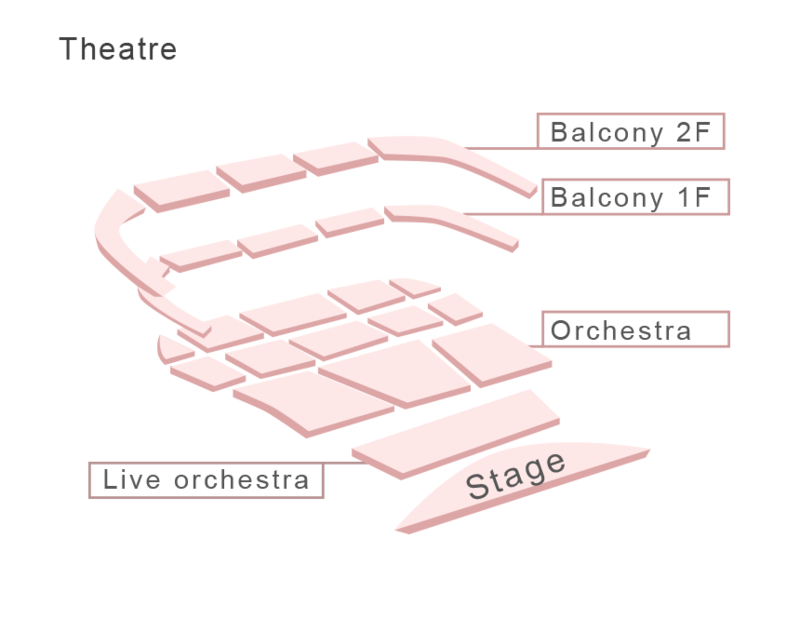 National Theatre of China (NTC) is a national arts group under Ministry of Culture of the People's Republic of China. 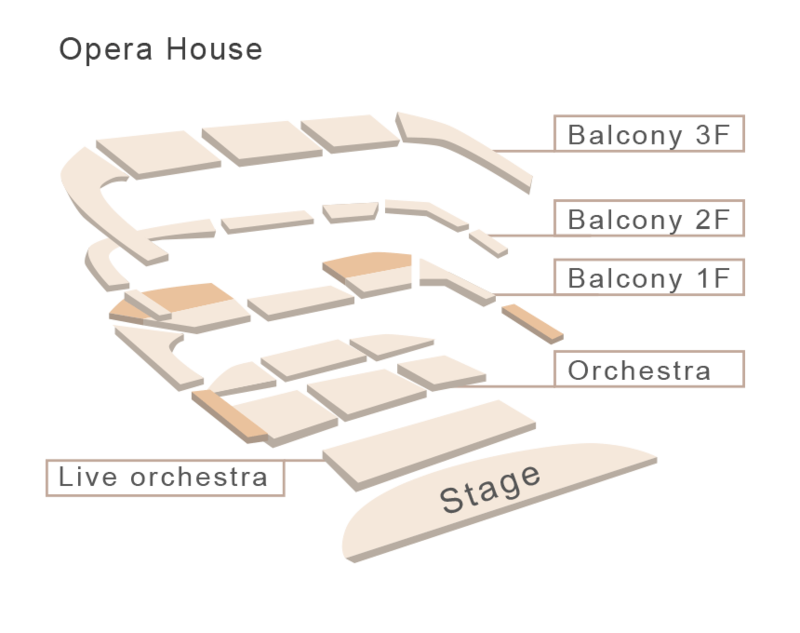 It has abundant resources and brilliant artistic theatrical cultural traditions. 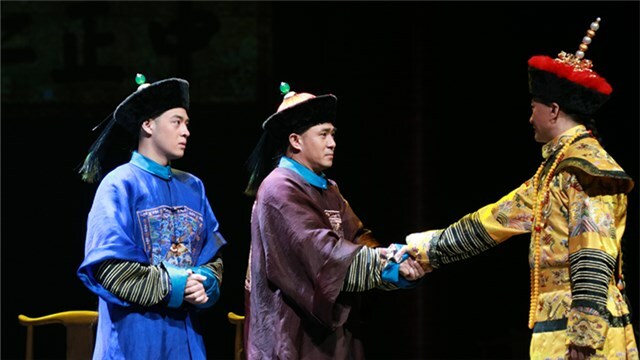 Represented by OUYANG Yuqian, LIAO Chengzhi, WU Xue, SHU Qiang, JIN Shan and SUN Weishi, generations of drama predecessors lay a solid foundation for birth, development, inheritance and innovation of NTC. NTC is committed to creation and performance of high-quality and high-grade outstanding domestic and foreign dramas of all ages, and devotes to creating quality works, focusing on talent training and vigorously expanding the market. 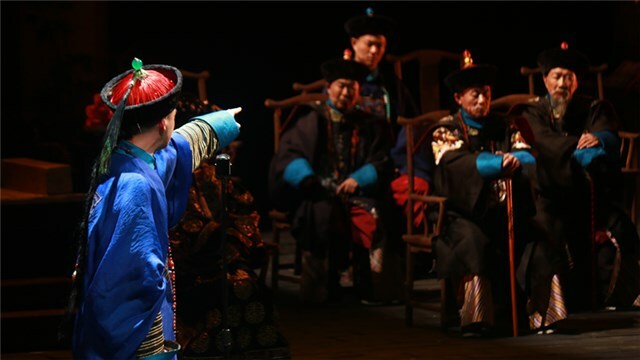 It is fertile ground for the Chinese national drama, great stage for realizing drama dream and warm home for countless painstaking drama practitioners. 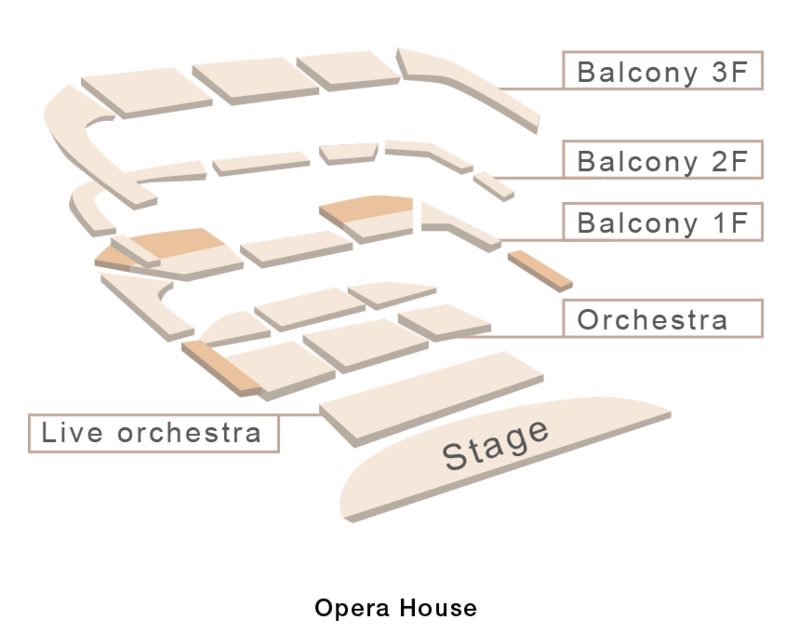 NTC has three modern theatres tailored for repertoires with different styles and sizes. With Beijing as the centre, it spreads to the whole China and strengthens international exchanges and cooperation.